The 6th year Anniversary of the Boston Marathon Bombing is upon us. 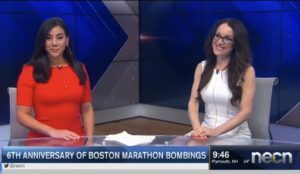 During my bi-weekly mental health segment on NBC Boston’s NECN with anchor Joy Lim Nakrin I provided viewers with the connection between the marathon and empowerment. 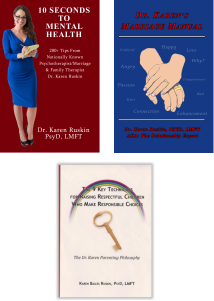 Additionally I offered practical tips for how to feel empowered year round. If you missed this segment live on air this morning, here is the link to view on demand: Marathon and Empowerment.